Join acclaimed photographer Keith Ellenbogen as he showcases beautiful and compelling images and stories of environmental and conservation-based expeditions from around the world. He will explore the artistry of wildlife photography, the technical challenges of underwater environments, and how photography can spark positive social change for our blue planet. Keith will also feature his recent work using high-speed photography to showcase extraordinary images of animal behaviors and subtle movements that occur too fast to see with the naked eye. Tuesday, April 19, 2016, starting 6 pm. **NB: This lecture starts at 6 pm, not our normal 7 pm. The Apple Store lecture at the Apple Store is free, but seating is limited, so please arrive before 6 pm. Happy Hour! Join us afterwords (around 7:15 pm) at The Cupping Room, 359 West Broadway for a networking happy hour afterwards to mingle with fellow creatives, first drinks on APA|NY. 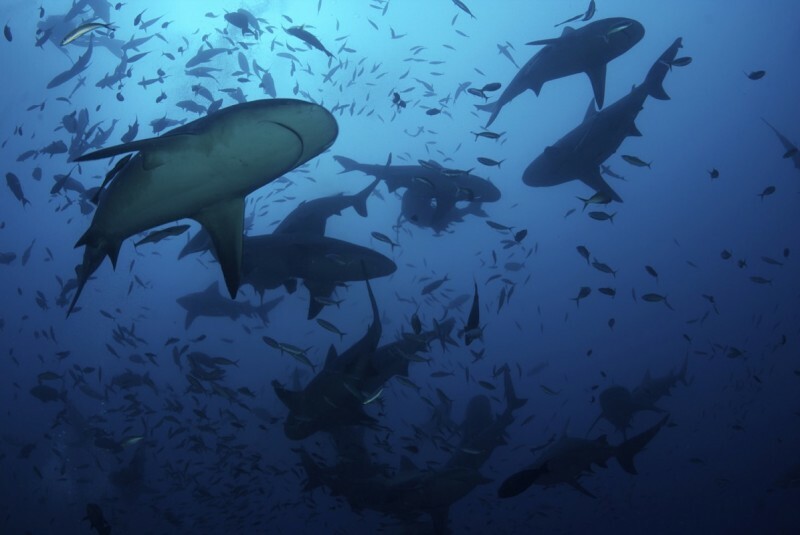 Keith Ellenbogen is an award-winning underwater conservation photographer. He is currently exploring the intersection of art, science and technology as a 2015-16 CAST Visiting Artist in Residence at the Massachusetts Institute of Technology. He is a Senior Fellow with The International League of Conservation Photographers, a Fellow with the Explorers Club and 2016 Fulbright Alumnus-in-Residence for the Greater New York Chapter. 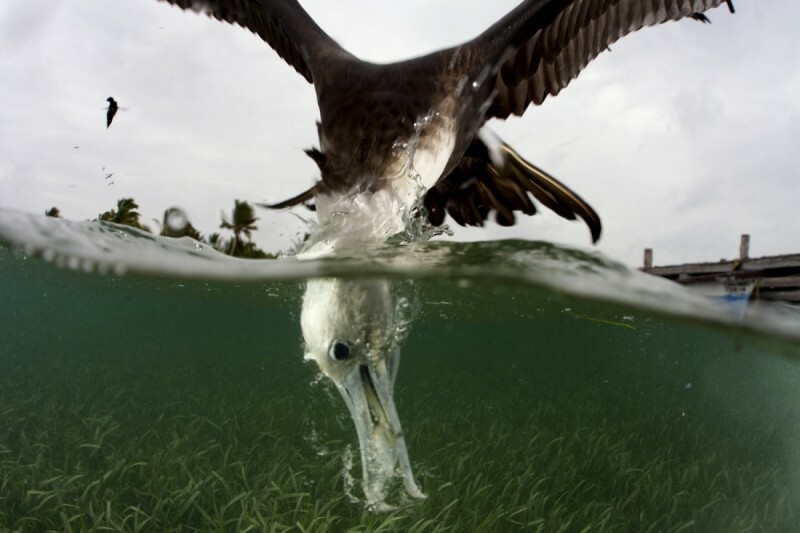 Keith’s photography has been recognized within the 2015 Communication Arts Photography Annual Magazine, the 2015 PX3 Photography Award, the 2015 Audubon Photography Award, and 2013 Nature’s Best Oceans Photography Competition. 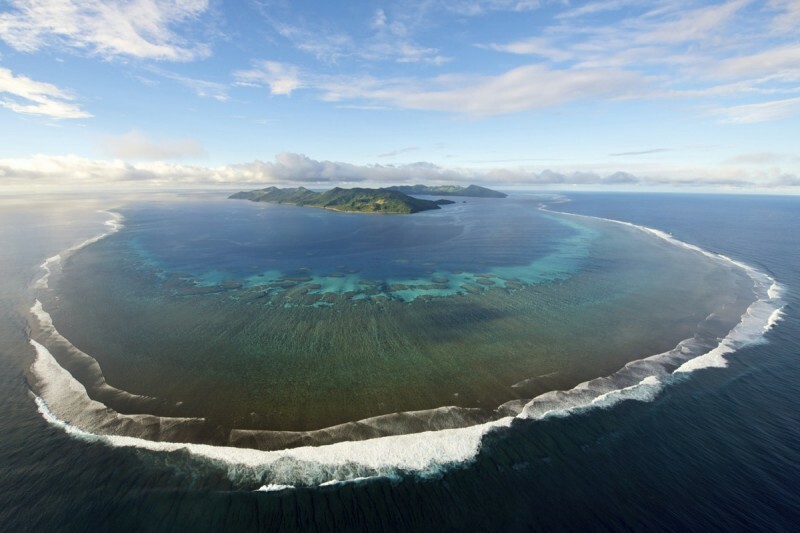 He has worked with numerous organizations on assignments to: the remote Phoenix Islands; Kiribati (one of the world’s largest marine protected areas); the Mediterranean sea on a campaign to protect the endangered Atlantic Bluefin Tuna, and to the islands of Palau as part of a global reef expedition. Keith’s work is featured within the Houghton Mifflin Series of books entitled ‘Scientist in the Field’ (for young readers) focusing on underwater themes including octopuses, sharks, and Amazonian fish. His innovative underwater photography was showcased within the Boston Museum of Science Hayden Planetarium and Simmons IMAX theatre. 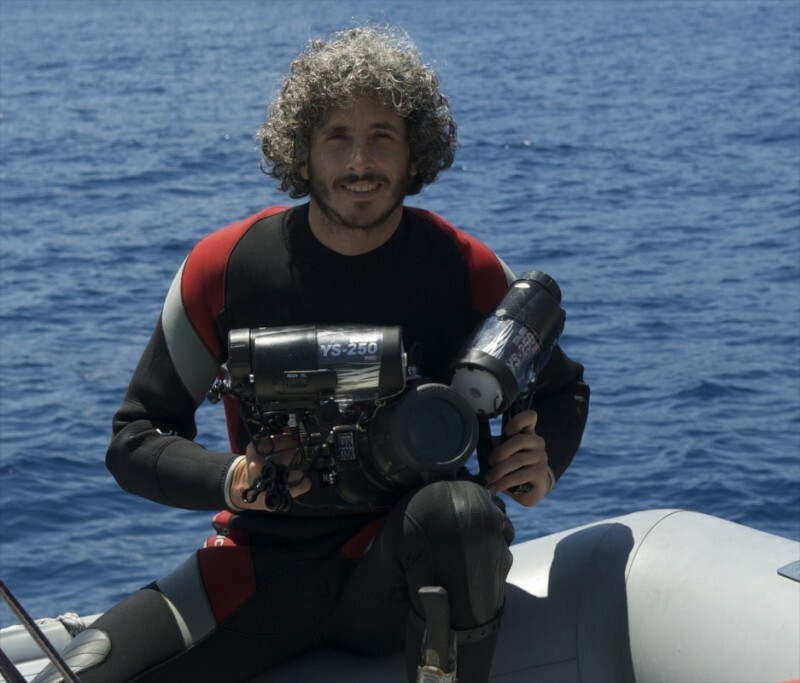 He holds an MFA from Parsons School for Design and was awarded a U.S. Fulbright Fellowship in Malaysia where he pursued underwater conservation photography. Currently Keith is an Assistant Professor of Photography at SUNY/The Fashion Institute of Technology, New York.